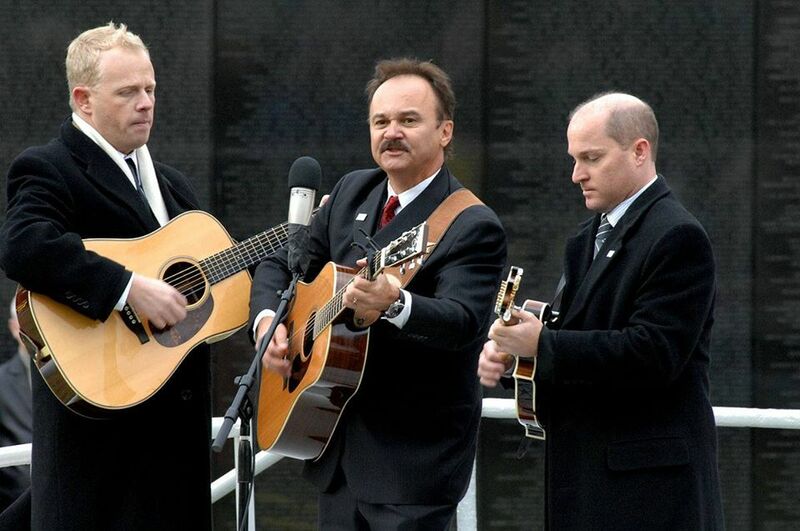 On December 5 and 6, the Pleasant Valley Church of the Brethren will be hosting Jimmy Fortune in Concert at the Weyers Cave Community Center. Proceeds will benefit Verona Community Food Pantry and Love, INC.. This well loved Christmas tradition sells out quickly! For tickets, call Pleasant Valley Church of the Brethren, Tuesday-Friday, 8:30AM-12:30PM. (540) 234-9921. NextThree “Kings” and a Drummerboy!